Photograph of the Glasgow Moat House Hotel. 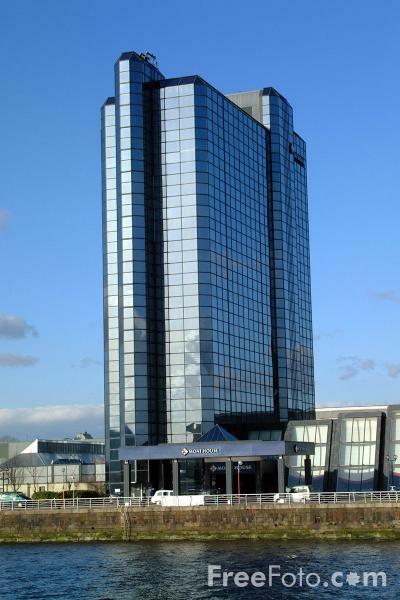 This ultra modern building, instantly recognisable from its mirrored glass exterior, is one of the tallest in Glasgow. VIEW: More images from the category Glasgow Hotels or around the same time .